Experience YOUR Harvard community, and make connections across the thirteen graduate and professional schools that make up one Harvard. Experience YOUR Harvard community, and make connections across the thirteen graduate and professional schools that make up one Harvard. 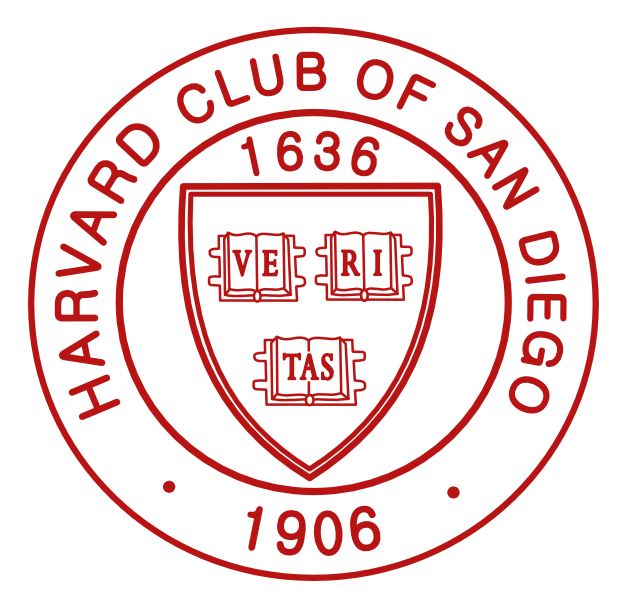 Join fellow alumni at the San Diego instaHarvard event on November 14 at L'Auberge in Del Mar. Sign up at: https://alumni.harvard.edu/events/instaharvard-san-diego. Attendance to this event is free, and food and drinks will be available for purchase.